Monster Hunt was an enormous success in China, and now we spoiled Americans will get the chance to see this gorgeous spectacle. That’s right – the flick is headed for DVD this month! The flick comes our way courtesy of FilmRise and MVD Entertainment Group on June 13th. Monster Hunt, China’s highest-grossing movie of all time until just recently, is coming to DVD via FilmRise and MVD Enterttainment Group on June 13th. Made for around $50 million, Monster Hunt has grossed over $390 million to set China’s all-time box office record. It beat out several foreign titles to get there, including Furious 7, Transformers: Age of Extinction, and Avatar. 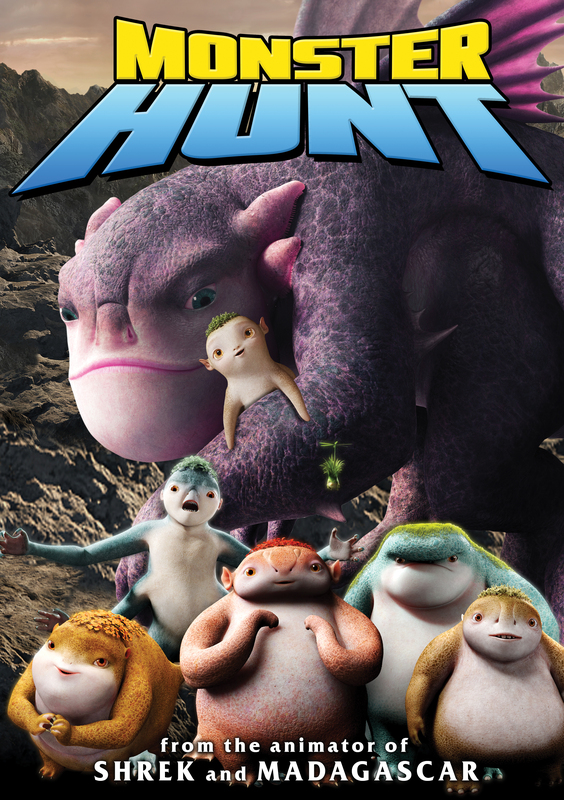 Directed by Shrek the Third co-director Raman Hui, the live-action / CG fantasy epic centers on a war between monsters and humans. At the center of the story is Wuba, a baby monster born to a human man. Yes, a man. In a mythical ancient world, monsters rule their land while humans keep to their own kingdom. But when adorable baby monster Wuba is born to a human father and the monster queen, mortals and creatures alike set out to capture the newborn, and Wuba’s epic adventure begins. This is the latest film from Raman Hui – whose animated work includes modern-day children’s classics “Shrek,” “Madagascar” and “Antz.” “Monster Hunt” smashed box office records when it became the highest-grossing film in China’s history. This family-friendly version is intended for kids of all ages and has been dubbed in English.